New York is one of my favourite places in the whole world. I dreamt about visiting for years and when I finally made it there, with some very high expectations, NYC didn’t disappoint. If anything, it exceeded all my expectations and made me want to move there. When people ask me why I love NYC, I say it’s because it has something for everyone. Whatever you want, at any time of the day, you can do it. You can also probably get it delivered. It’s impossible to write an exhaustive list for New York so please leave a comment with your NYC hot tips. They say New York is an inch wide and a mile deep. It’s a perfect description for Manhattan. Each part of the city is like a separate village and has its own personality. Have fun exploring all over the island. Some village names refer to where they are eg SoHo (south of Houston St), NoHo (north of Houston), Tribeca (triangle below Canal St), Nolita (north of Little Italy), so it’s even easier to work out where you are – providing you know the locals’ code! Avenues run vertically. Count from 1st Ave, on the right of Manhattan, through to 12th on the left. Streets run horizontally. Numbering starts Downtown in the southern end (Lower Manhattan) and counts up as you go Uptown. East/West streets are labelled depending on which side of 5th Avenue they are. Broadway runs diagonally across the avenues and at each intersection is a square (Union Sq, Madison Sq, Washington Sq, Lincoln Sq etc). Once you get into the pointy end at the south, things cross in funny ways, eg 4th St crosses with 11th St and there are more street names. Nb. Houston St is pronounced ‘Howston’ not ‘Hewston’, which confused me as I thought it was said the same as Houston, Texas. The clear street system makes it so easy to know where things are. Taxis are cheap and easy to use. They all take card now as well. Cab fare from JFK Airport is a fixed rate and there’s a cab queue as you exit baggage claim. When you get in a cab, even if you know the street number, you have to give a cross street so they know where to go (and all cabbies know where to go, which is awesome) eg. 7th & West 11th or 56th & 8th. When you give taxis directions like this, you always give the avenue name then the street name – so 7th & West 11th means 7th Avenue and West 11th Street. 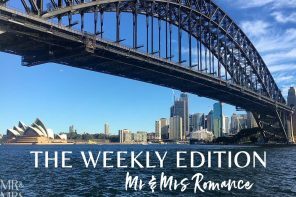 If you’re in town for a week, buy a weekly pass. It also includes buses. When using a non-US credit card at the machine, put 99999 as your zip code. So you don’t look like a tourist, have your ticket in hand when you go down into the station so you can swipe and go straight through the turnstiles. You don’t need your ticket to exit. Download the NYC subway app, which is really useful. 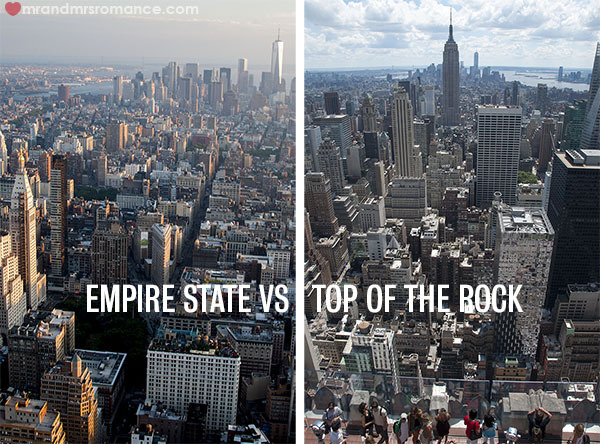 Empire State vs Top of the Rock – I love both and think they are very different views of the city. We’ve included links to both buildings’ websites below. Our tip: if you’re on a tight schedule (and hate queues), splurge and buy the Empire State Express tickets. They’re not even really that expensive and you get to queue jump everyone. Sunset is the best, and most popular time to go. 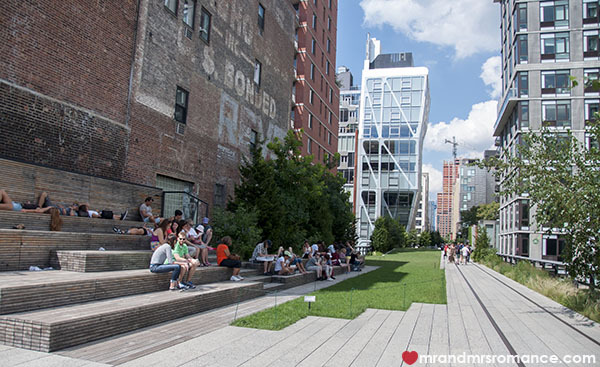 Walk the High Line – an abandoned rail line is now a thriving urban park. It runs from the Meatpacking district to Midtown. It runs under the Standard Hotel, where there are food carts. Buy a popsicle and enjoy the beautiful space and great views of the city. Get some culture – MoMA is not to be missed. it’s free from 4-8pm on Friday nights but the crowds are bigger then. You must also go to the Guggenheim and the Metropolitan Museum of Art (the Met). 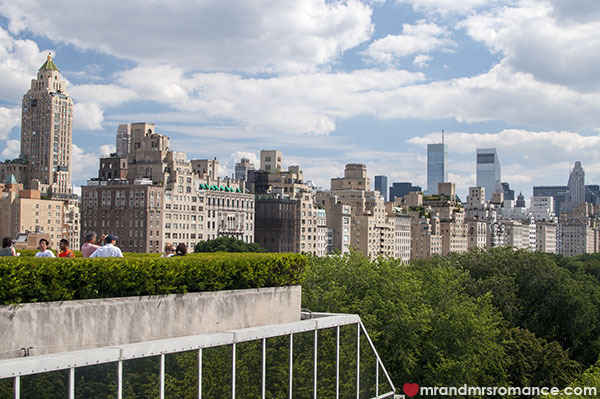 If you’re not into culture, you should still go to the Met just for the rooftop views over Central Park. They usually have a special exhibition up there and there’s a small bar too. Your Met ticket also gives you access to the Cloisters, which is way uptown but feels like you’re not in NYC anymore. It’s really worth a visit if you have time. 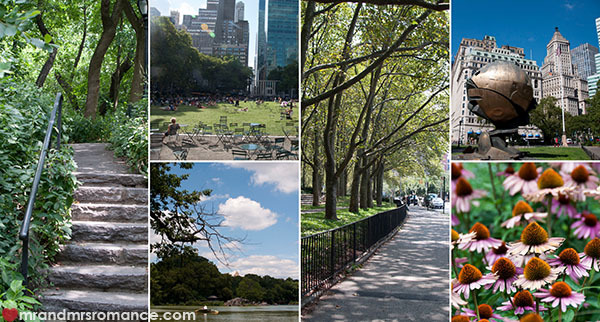 Central Park – Stop by Wholefoods at Columbus Circle and take a picnic lunch to the park. You can spend days exploring this huge park, and just relax and enjoy the green space in the middle of the city. Hire a bike to get around if you want to explore further. 9/11 Memorial – Explore downtown and pay your respects at the memorial. You must book online before you go. 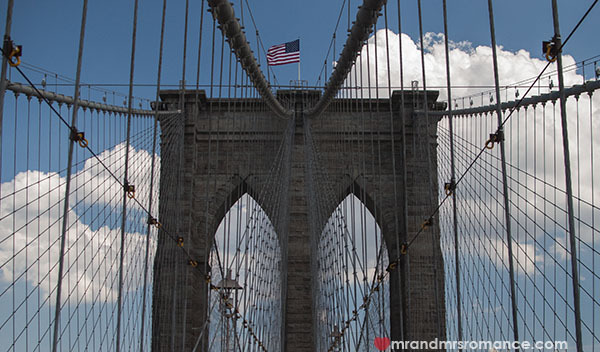 Walk across the Brooklyn Bridge – get great views as you walk over the Brooklyn Bridge. Take the first exit off and walk back under the bridge back to the shore and go to Grimaldi’s for pizza. There’s always a queue but it’s worth the wait. It’s popular with locals and tourists alike. Then head down to DUMBO (Down Under the Manhattan Brooklyn Overpass) and take the East River Ferry back to Manhattan. Explore Brooklyn – The ferry is a great way to visit Brooklyn. 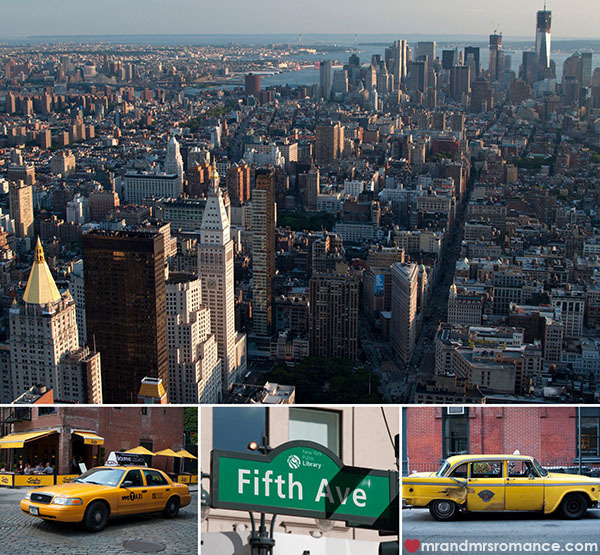 It goes from the bottom tip of Manhattan via Brooklyn & Williamsburg to Midtown (34th St). Brooklyn Flea is an amazing market on weekends. Smorgasburg is a food market on Saturdays at the Williamsburg ferry stop. SO GOOD. This is a must-do. On Sundays the market is a mix of vintage/craft and food. On Saturdays there’s also a bigger flea market at Fort Greene. Awesome shopping. Statue of Liberty – we didn’t visit Liberty Island as you need to book tickets in advance. Book them now before you go. I’ve heard you can give this a miss. Staten Island Ferry – a free way to see the Statue of Liberty and which is quite fun. It’s a commuter ferry so don’t go at peak hour. Broadway shows – you can buy cheap tickets on the day from the booths on the street. The top shows are only slightly discounted (if available) but other shows are up to 50% off. You can also buy online at Broadwaybox.com. Tuesday nights are best, it’s when locals go out. Jazz – there are lots of great jazz bars in the city. It’s not Mr Romance’s thing but on my first trip I went to Dizzy’s at Columbus Circle. Press the button for jazz and go up to level 5. 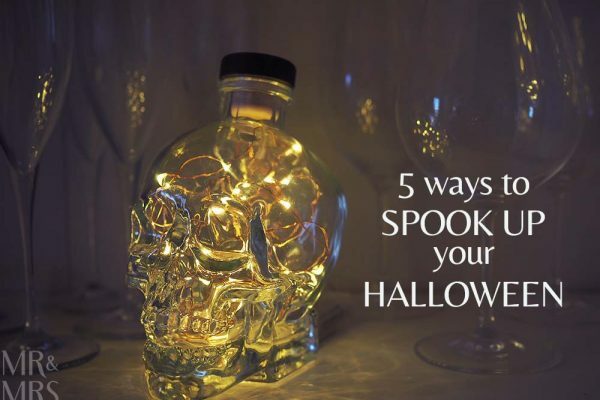 Best to book ahead – but you can just turn up on the night. It’s a smallish venue and it looks over Central Park. 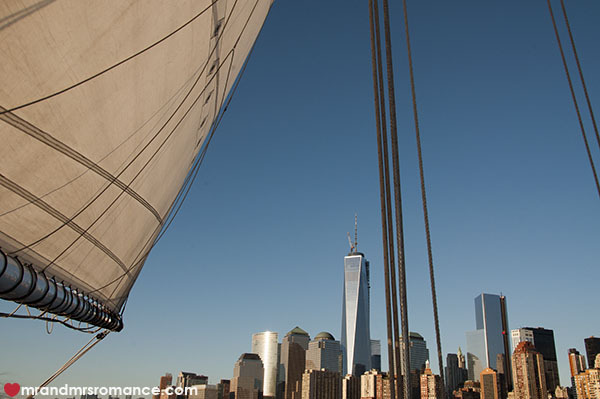 Sail the Hudson at sunset – One of the most romantic things to do on a summer’s day – book here. Stop by Chelsea Market on the way to the yacht and pick up some lobster rolls for supper. 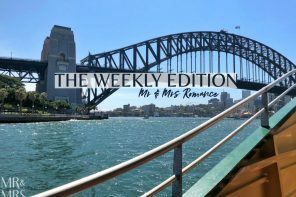 Here’s a bit more about our cruise with more pics too: Romance in New York City – sailing the Hudson River. Empire State Building – 350 5th Ave (cnr W 34th St), Midtown – and here are our tips for how to beat the queues to the top of the Empire State Building. On Location Vacations tells you where TV shows and movies are filming in the city but you can spot them from the huge trailers parked in the side streets. Celebs are everywhere, and you can spot them by looking for the people who are trying to look inconspicuous! Just keep your eyes open and you’ll see familiar faces in the most normal locations. 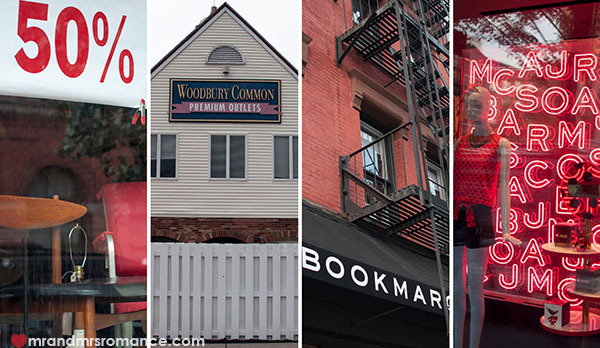 Soho, Chelsea and the West Village are top spots. Also the Meatpacking district and East Village. Century 21 – discount department store and I mean serious discounts. But be prepared for crowds, elbows and stock everywhere. Woodbury Commons Outlet Mall – If you really want to shop, get a bus out to the outlet mall in New Jersey. You can do this in half a day but most even those who hate to shop can spend a day here. Also explore the Manhattan neighbourhoods like the West Village and Soho and head to Brooklyn and Williamsburg to shop at smaller boutiques. Eating is New York is so good! This is just a taste of some of the places we went to. For most NYC restaurants you can make reservations through Open Table, except for La Esquina, which is by phone or on its own website. La Esquina – 114 Kenmare Street, Nolita – don’t be fooled by the café and taqueria, there’s a secret subterranean restaurant underneath. Momofuku Ssam Bar – 207 2nd avenue, cnr East 13th – no bookings, just have a cocktail next door while you wait. Itls worth going to all of the Momofuku restaurants. The Spotted Pig – 314 W. 11th Street (cnr Greenwich St), West Village –they do an awesome burger and brunch – Jay Z is one of the owners just so you know. 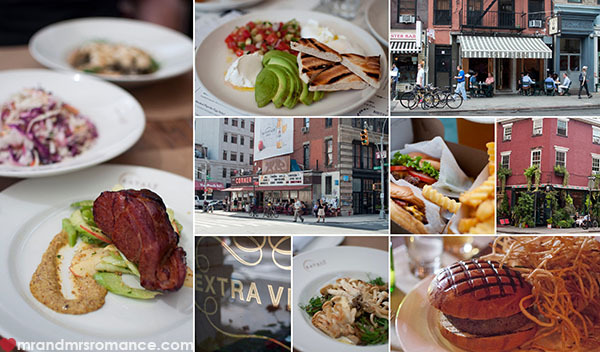 Extra Virgin – W. 4th St (near Perry St), West Village – amazing food and cosy atmosphere. Whitman’s burgers – 406 E. 9th Street, East Village – try their Juicy Lucy. The Shake Shack – Madison Square Park, Theatre District, Upper West Side, Battery Park, Upper East Side – Always a queue but it’s worth it. Whole Foods – Everywhere, but the Columbus Circle store is incredible. Best supermarket ever. Jack’s Wife Freda – 224 Lafayette St, Nolita – Fab breakfast and brunch. Bouchon Bakery – Few locations around the city. Their salted caramel macarons are the best outside of Paris. Balthazar – 80 Spring Street, Soho (between Broadway and Crosby) – Divine French bistro open from breakfast to late. Union Square Coffee Shop – 29 Union Square West – Open 23 hours! Most of the wait staff are models too. ABC Kitchen – 888 Broadway (between 18th and 19th Sts) – Gorgeous store and café, great for lunch. Eataly – 200 5th Avenue (between 23rd and 24th Sts) – Shop and eat at the same time in this Italian food hall. 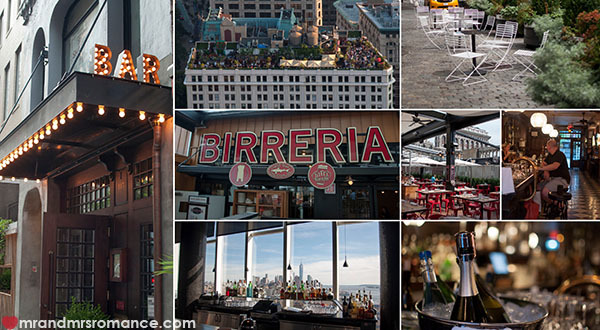 Also check out the Birreria on the roof. Joe Coffee – scattered all over the city, these places do good coffee! Thanks to our friend Declan from jettjacobs.com for the recommendation. For more restaurant tips check out A Taste of Travel. Dive bars in Nolita and Little Italy. Algonquin Hotel – 59 W 44th St , (between Fifth and Sixth Aves) ? 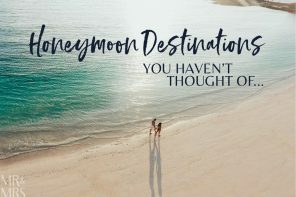 There are some great deals to be had here via TripAdvisor and here via Travelocity. Just look for a Starbucks to find free Wi-Fi. Yelp.com is a great app to help you find places on the go. Our final tip is to talk to New Yorkers. 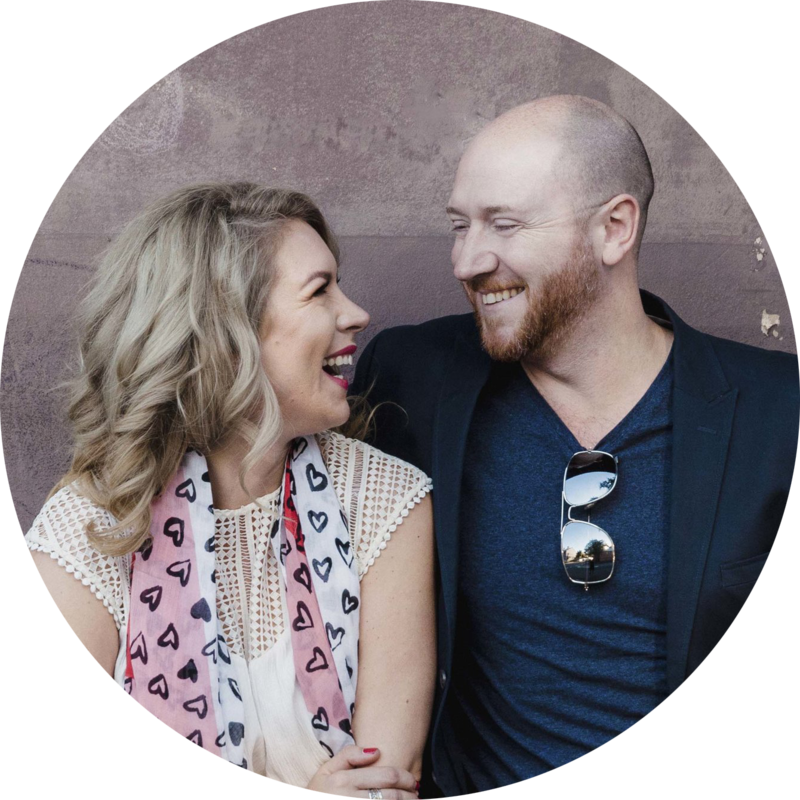 They love to share their favourite parts of the city and will always have great advice for where to go. 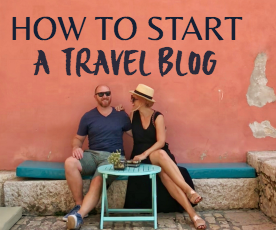 Thanks to The Blog Stylist, A Taste of Travel and Ms Critique for their invaluable travel advice. We wouldn’t have been able to write this list or have such an incredible time in the Big Apple without their travel tips. 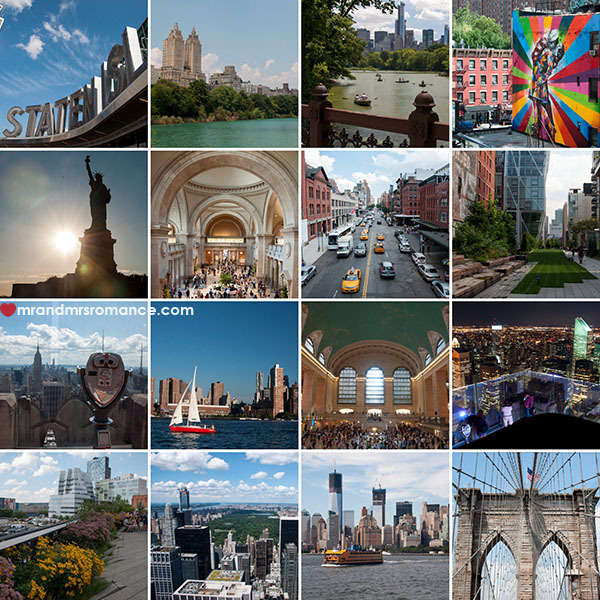 What else would you add to our NYC list? This post is so awesome, thanks so much for putting it together. It’s being bookmarked and will be re-read about 1000 times because we are planning to go to the US in early 2015 and NYC is one of our must visit cities! Oooh you’re making me miss NY so much! Loved it the moment I stepped off the plane! My favourite restaurant there was El Centro over at W 9th Ave, 54th Street. And I loved the French restaurant …gosh I can’t remember the name! But man there’s just so many great and good value restaurants in NY. Really would love to go back for a visit soon. Thanks for making this post! I just moved to NYC and it’s really overwhelming all the options there are! I’d say my favourite cafe at the moment is Cafe Grumpy which has a few locations to choose from. The one in Chealsea is quaint and you can even sit in their back patio! My favourite place to eat so far is Bareburger, a local fresh and organic burger franchise that’s super satisfying. 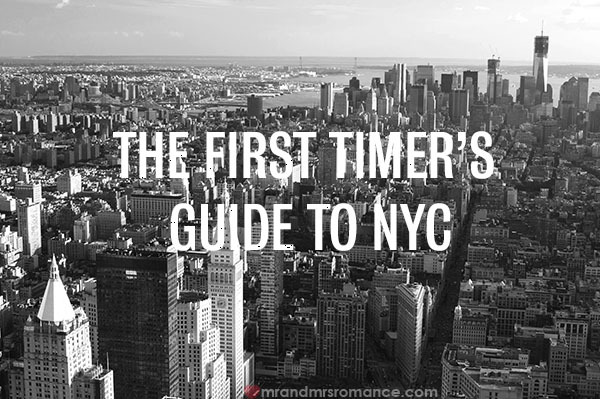 I hope to test out a few of the more common tourist-y things in the city, and I’m sure I’ll use your awesome guide! Great article. Thank you so much. I am taking my daughter to NYC for Xmas to celebrate her finishing year 12. Would really appreciate any suggestion for somewhere nice to go for Xmas dinner. I wd probably need to book ahead I suspect. Hi Denyse. That’s a tough one as the times we’ve been it’s been summer. The Plaza food hall is a pretty nice venue and I reckon they’d make the place look amazing. Or Balthazar – they’d do a pretty good job, I’d say. But yes, booking ahead’s a good idea. Don’t want to be traipsing around at Christmas looking for somewhere to eat. Lovely idea though. Your daughter will love it! I love your comment. I’m about to travel to NYC with my daughter as well. She is turning 21 years in March. Thanks for the suggestions. Hi Kimberly! So glad our list has helped. You never do know what to expect from New York City… other than the unexpected and the safe knowledge that you’ll have the best time ever! Please wish your daughter a happy birthday from us. I’m sure it’ll be a birthday she’ll never forget and neither will you! Horizontal means right to left. Vertical is up and down. Please correct your post. 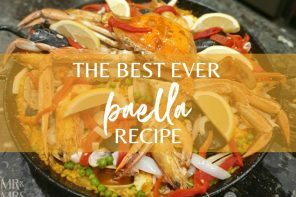 Wow, thank you so much for this amazing post – I luckily found it via the lovely Beth at BabyMac. In 32 sleeps my husband, our 6 year old daughter and I are heading across the Pacific to spend 3 weeks in New York, celebrating our “40 + 10” birthdays – I have been collating lots of information over the last couple of weeks that I have stored away over the years however your post beats everything. Great post guys! 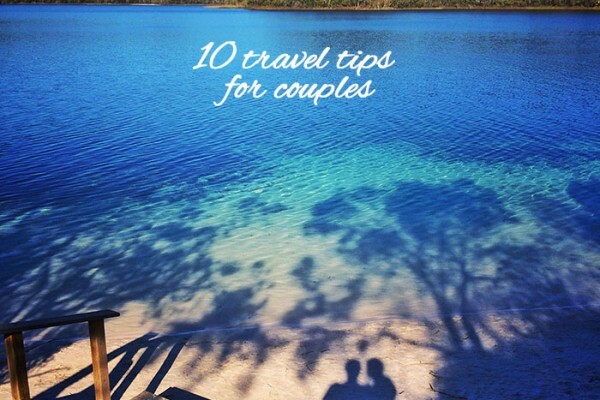 SO many great places to see and excellent tips. 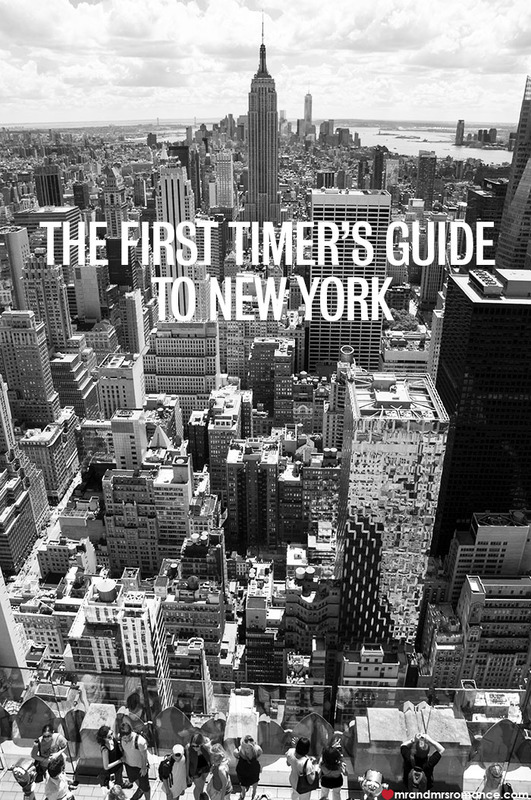 I’ll definitely be using this as my guide next time I’m lucky to visit the amazing NY! The best place for breakfast: Sarabeth’s Central Park on 59th. Book for Sunday brunch and request a front window table. Great for people watching while eating pumpkin waffles, then just cross the road to walk them off in the Park. NYC is terrific for walking, and there is always so much to see. The Subway is convenient if you need to travel a bit further (download a map and do some pre-planning). Consider travelling a bit further afield – we love Amtrak for trips to Boston (especially for the baseball) or Washington. Amtrak trains leave from Penn station which is quite centrally located. Business class is only a few bucks more and is worth it with larger reserved seats. Thanks so much for your tips Julie! I love walking in NYC, there’s so much to see. Next trip we’re definitely going to venture out to Boston. I’m already planning our next trip…! Awesome list … want to get on a plane now! Book me a ticket while you’re at it, Nikki! Writing this made us both want to head back to NY too. Such a cool place! Hi Georgia. I know what you mean. We wanted to explore more outside Manhattan but we just didn’t have enough time. It does give us a really good excuse to head back again though! I think that’s one of the problems with New York. You could stay in the same suburb all year round and still not see everything there. Oh, I love this!! Babymac recommended I head this way, and what a great read!! I have been trying to convince Mr W that we need to have a few weeks on the East Coast of the big U.S of A – it being far too long since I had a fortnight in NYNY, and as for my Brit he’s never been there. Neither have Miss 6 and Master 4 – though that in a nutshell is probably the reason. It seems that it’s always London Calling and a very child friendly approach for us. One day though I shall put my foot down and book that trip. Glad you enjoyed it, Mary J! We really enjoyed writing it. If you can, definitely get over there. I reckon late spring would be lovely over on NYC – when we were there in mid-summer, it was just a bit sweaty. Lost some of the glam. It’s funny you should say your Brit hasn’t been there – it’s the first time for me too. I never really had much of an interest to go there. Australia had a much stronger pull. Quite annoying really, as New York was so much closer when I lived in England! Now we’ve got family all the way over the other side of the world, but we don’t want to keep spending our holidays in the same old place in the UK, we’ve started going somewhere we want to go in Europe and my folks meeting us there for a holiday themselves. Works brilliantly. I bet it’d be just as good if you did the same with the States. Thank you Lucy! As you hopefully got from our post, we love NYC too! I’d love to go there in the depth of winter… but I think I need to train Mrs R in the way of layering to keep warm before she’d be happy with that kind of trip. She’s been burnt before in the English winter, so it’s not looking good! Have you tried Joe the Art of Coffee…..being from melbourne we just lurve our coffee…. @ Joes they really care & the coffee is amazing !!! Hi Declan! No, we didn’t know about Joe the Art of Coffee. I’ve just checked out their website though – looks very cool. They’ve got quite a few shops throughout NYC, haven’t they? No idea why we didn’t spot them before. Have to try one next time we’re there. Thanks for the tip. We’ll edit the post and pop in your recommendation. Always good for us coffee drinkers to have somewhere to go! 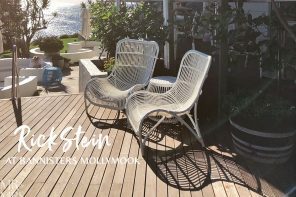 Have you also read the book by Sibella Court, its a Stylists Guide to NYC, we have also put some dy trips together……we could send you the word doc’s for you to upload? Hi again Declan! Mrs Romance has heard of Sibella’s book, but we haven’t read it. Sounds very cool. We’ll have to check it out. By all means send us your day trips though. We’d love to check them out too! So glad you like our post. 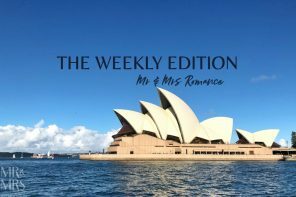 We love New York so much we had to cut out quite a bit from this post – we could basically go on forever about this city! We’re pretty sure you’re going to have the best ever time in NYC. And if you have any tips to add to our post, please do. There’s so much to do and see there! Wow, thank you! This is very helpful. Glad to be of assistance, Maitha! 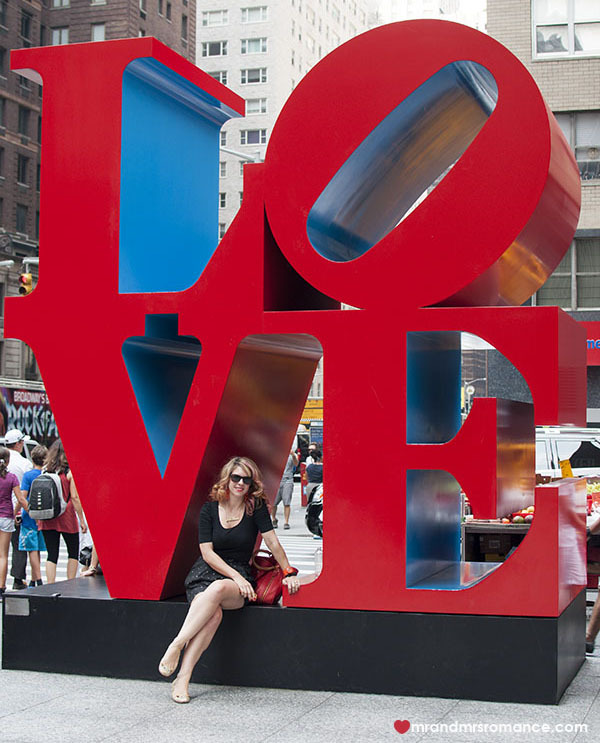 Enjoy NYC – what a city! 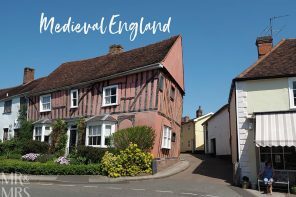 This a great guide to one of my favourite cities! I’ll add The Hotel Benjamin as a fabulous midtown hotel – especially the Terrace suites. And the standout restaurant for us on our last visit was Morimoto (of Iron Chef fame) which is right next to the Chelsea Markets. Not only was the food totally amazing…the fit out of the restaurant is stunning, including possibly the world’s most instagram-worthy restrooms! Wow! Thank you so much for the extra tips, Fairlie! Can’t wait to go back and have a look now! 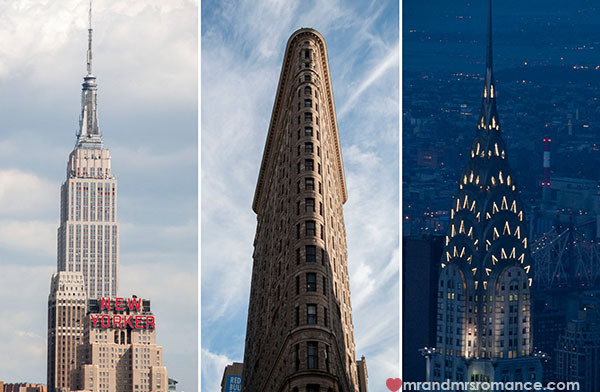 drool, drool, drool … NYC still on my bucketlist! convinced it needs to be a child free trip though so it will need to wait just a few more years. But not TOO many!!! It’s well worth the wait, Linda – though I reckon you’d still have an awesome time there with your little’uns. There’s just so much to do there. I suppose the bar life wouldn’t be particularly appropriate, but everything else here on our list would work. Keep it on your bucketlist though. It’s one of those cities that thankfully is just getting better and better all the time. Thanks so much for this fabulously comprehensive list. NYC is next on my wish list so I have book marked it for future reference. Also thanks for popping into my blog. I appreciate it. Glad you like the list, Carolyn! Yes, definitely go to New York. The place is incredible. I’ve got a mate who didn’t like it (I think he’s the only person in the world) but his opinion had a huge sway on me. I wasn’t keen to go but when we finally arrived, I fell in love with the place almost immediately. It’s a town everyone should experience at least once! Looks like you’ve had a pretty nice time in France though. Very pretty part of the world, isn’t it? And their rose wine is delicious! It’s such a full-on city, Talia. This list we’ve put together could be a mile long and still not have everything about New York in it! Hope it gets your sister-in-law’s seal of approval! Reading this post makes me realize how much I missed out when I went to NYC. Next time I am there, I will be sailing the Hudson at sunset. I commend you guys for the quality content and posts here! Top Notch. Ha ha! Do it, Nick. I don’t think anyone can go to NYC and not make the most of it, no matter what you do. There’s so much there, isn’t there? Thanks again for your support. Really appreciate it! My daughter and I are travelling to NYC for her 21st birthday from Oklahoma. This list has been very helpful for us. Thank you! I feel like I don’t know what to expect. Visiting NYC is #1 on my bucket list though so I am super excited! Oh man, this post has made me so nostalgic for New York. My husband and I spent 3 weeks there in May/June 2010 when I had to go over for work and we did not want to leave, despite the fact we were leaving to continuing traveling in the US. Due to my work connections we spent a day with a couple of native New Yorkers and it was the best, they took us to some amazing places to eat, showed us some amazing little out of the way things that only New Yorkers know about, and left us with a huge list of things to do and see. I don’t think we would have had half the fun if we hadn’t spoken to them on our first couple of days there (actually who am I kidding, we would have loved it anyway!). My best tip, if you have a sweet tooth, you MUST visit Levain Bakery on the upper west side. Best cookies I have ever had in my life! It’s the tiniest little place and sometimes the line is around the corner, but it’s so worth it. I would have eaten there every day if I could! And if they could fly their cookies internationally they would be on the top of my birthday list every year! Hi Kylie! Yes, having a local with you in NYC definitely would make an enormous difference. Mrs Romance was with some friends who had a token local with them a couple of years ago. This guy was incredible – had contacts everywhere, knew every doorman in the city, could get you past any queue… worth his weight in socialising gold! But like you said, just being there is enough to have a superb time. What a town, ay? Thanks for the tip for the bakery though. We’ll add it to our must-do list for when we’re there next time. I’d promise to bring you some of those cookies back too, but by the sounds of it, they’d all be gone by the time we reached the nearest subway! It’s our absolute pleasure, Sylvs! So so happy to be able to help! Really hope you and your family have the best time in New York… though I think it’s hard to do that in such an amazing city! Great post!!!!! 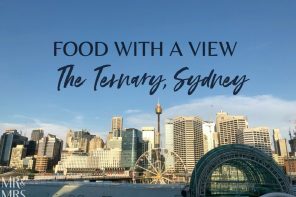 I would like to add that doing a food tour and visiting Brookfield Place were some of the gems on our recent trip! http://www.foodsofny.com/ and http://sidewalksofny.com/ were the ones that we used. I liked that you can choose which neighborhood interest you and then you can try the foods that the locals come to love!!! The guides are light-hearted and really make the tour worth your time! Hi Rt. We’d love to get back the NYC and explore more. The funny thing is I reckon you could live there your whole life and still find something surprising on your own street. Will have to look into Brookfield Place – sounds great! Yes, though they still had a lot of construction going on when we were there in 2014. But the WTC PATH tunnel was something to see! Also, the views of the Hudson and the Marina were breathtaking! Almost as if you weren’t in NYC at all!! 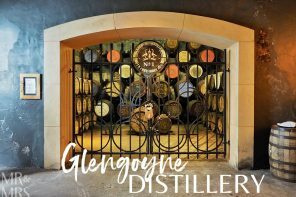 Seems I’m a bit late to the party, but I’m a local, and there are a few places I have to recommend! Schmackary’s on 9th and 45th is a great cookie place close to the theater district, open very late, and a popular place for spotting Broadway stars. Quantum Leap on Thompson and W 3rd is wonderful, especially for vegetarians. Also, Shake Shack is a common franchise in NYC- to avoid some of the lines, try one further away from Times Square or Madison Square Garden. Hi Caiti. Not late to the game at all. We love new info on NYC – it gives us even more reason to go back! Great cookies, ay? Will have to seek Schmakary’s out for sure. And same goes for Quantum Leap too! Yes, the lines at Shake Shack can be crazy, can’t they? I think we were waiting at the one in Madison Square Garden actually – but it was a lovely sunny day, so we didn’t mind much. Thanks again for your tips. If you have any more, please don’t hesitate to add them in! Do you know why Woodbury Common is so much cheaper though? Be interesting to find out.